Merry Christmas Eve! This week, in lieu of our usual daily writing prompts and inspiration, we’d like to encourage you to do something a little different. This week, dedicate your writing time–at least as much of it as possible–to blessing and encouraging others. 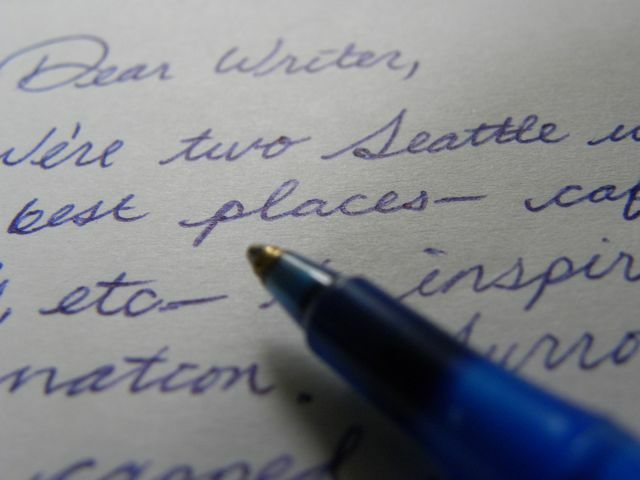 Drop a handwritten letter in the mail to a good friend who lives in another state. Write a love letter to your spouse. List all the wonderful and endearing attributes you can think of about your child in a letter they’ll love reading for years to come. Try to do something like that every day. Who knows, by the end of the week you might just have a new habit you’ll want to keep in the new year!